Park Hill kitchen, Home Decor, and signs, Oh My! Our Park Hill Sale continues! We have a huge variety of Park Hill products that we would love for all of you to check out. Park Hill has some of the most unique and rustic decor I have ever seen. I especially love their Kitchenware. It literally looks like something I could take from my Grandmothers kitchen and use in my every day cooking, How cool is that? The rustic look for home decor is so “in” right now and what’s great about it is that it’s timeless. It isn’t a look that will go out of style in a year or two, it will last and look amazing forever. It’s no secret that Designer Flower Center’s customers love Park Hill Metal signs. The quality and design are stunning and definitely make a statement. One of my personal favorites is the Brewery sign. I picture it over a bar in a man cave! It would make a great gift for the guy who is hard to shop for! 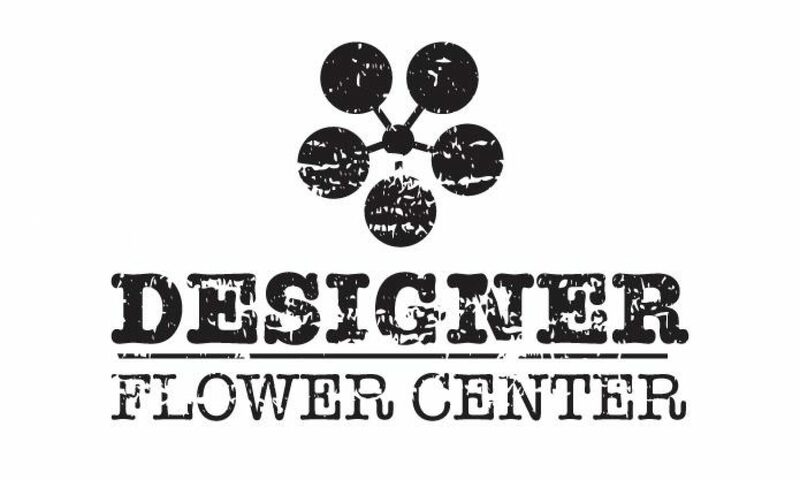 Come in and see what Designer Flower Center has to offer. We are always creating new displays and bringing in new product! Our Park Hill sale is continuing on through the month of July so come on in and snag a deal! ALL Park Hill 20%-40% OFF.